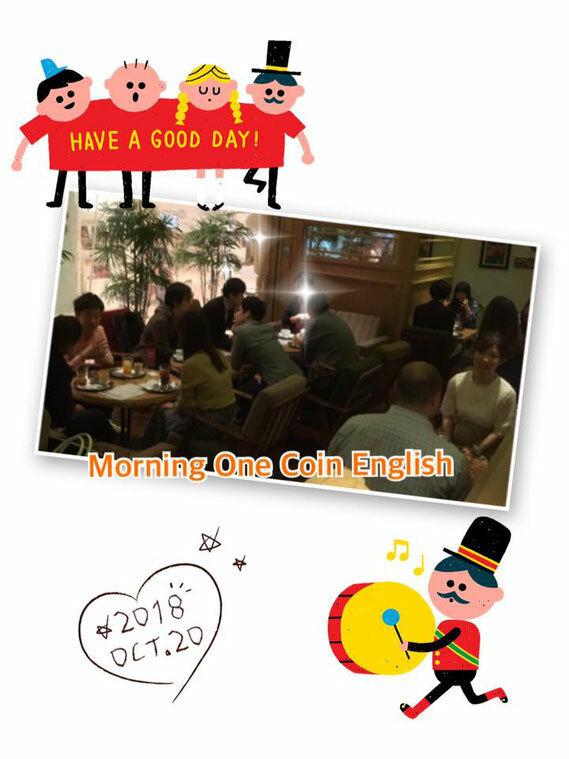 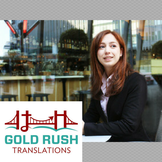 Thank you to all the 19 participants at Saturday morning One Coin English meet-up. We had many special guests; a newly wed couple from Cape Town, South Africa. A visitor from Boston Massachusetts, and another from Spain.